We have to give props to 2016, despite it being a terrible (terrible) year, because with it, came an influx of 90s garms otherwise deceased and buried in fashions past. But, we’re not here to talk about the trends that came back around like JT’s hit. Sure, they somehow ended up right back where they were 10 years ago, in our wardrobes. Despite throwing out an exact duplicate, all but five years prior. No no, we’re here to discuss the colourful trends that were so damn flawless, they’ve the potential to break our banks in 2017. We’re talking hooped earrings, teeny tiny waistcoats and waist jewellery. That’s right, the good, the bad and the flawlessly tragic. To begin, Aguilera’s ‘Dirrrty’ phase should be the only collection of images to spring to mind, when you think of low rise jeans. And why? Because she gave us literal ‘hips don’t lie’ all throughout the 00’s. Remember when it was totally cool to display your midriff in a crop top and jeans. Barely covering ones nether regions? Well I firmly believe, we’ll all soon be displaying our hips once again, reminiscent of Britney in Slave 4 U. You mark my words. 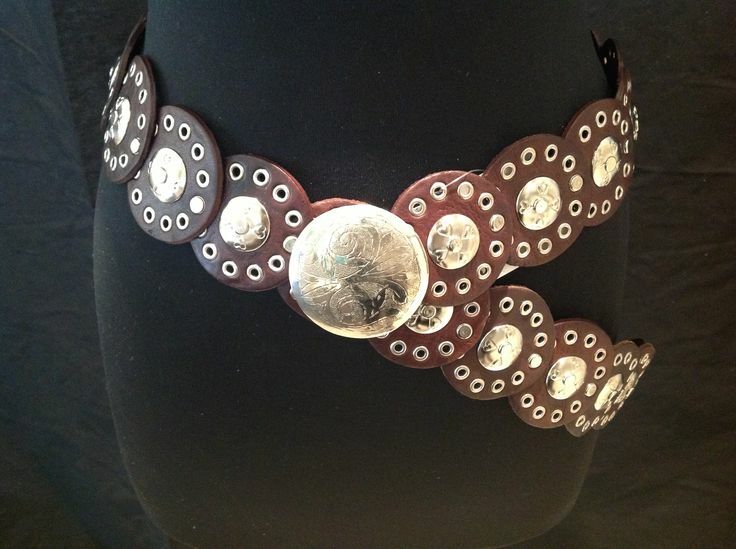 Now, no outfit was complete without a circular belt. Piecing your very basic ensemble together, and completing it with a little pazazz. We saw a glimmer of said comeback when Kylie wore this belt, reminiscent of our entire teen lives, on her birthday. I immediately regretted throwing all of them out after seeing the image in question. However, I predict – and also kind of really hope – that 2017 will be the return of circle belts as waist belts. Fashun forward. 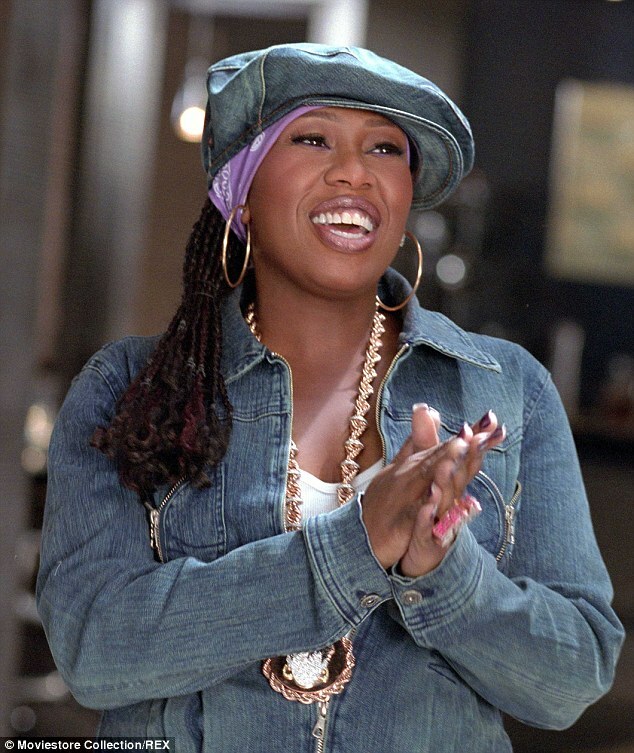 I care not for your opinion on this, Missy Elliot coined the Kangol flat cap. Referred to as the ‘Missy Elliot hat’ – in my prevailing opinion – and often paired with a colourful bandana, Elliot had us all purchasing caps and wearing them slightly off centre. I would greatly appreciate a return in the coming year. We can all ironically pay tribute to Missy and also, bad hair days, sorted. So all in all, a win win. And please 2017, if you can hear me, bring with you good fortune, good spirits and terrible past fashions. I beg of you. We all need to be dressed like Natalia Kills as ‘Verbalicious’ throughout the year. If you’re racking your brain trying to figure out who exactly that is, I’ve spared you an internet trawl. Enjoy! *If you didn’t immediately sing JLo’s – Ready For The Night in your head at this point, we can’t be friends.